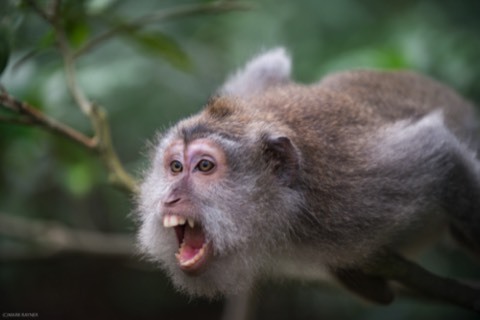 Please come and join adventurous professional photographers Mark Rayner the Buffalo Master and local Bali resident Dayak Dave Metcalf on a spectacular photography tour of the beautiful island of Bali. 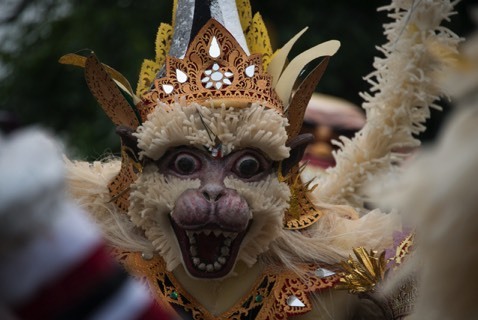 Bali offers an incredible variety of diverse subject matter to fill your portfolio. From the beautiful landscapes of terraced rice fields, the ancient architecture of beautiful temples, the looming volcanos and of course the rich culture of the Balinese people are all-abundant. The beautiful people and their culture, coupled with the breathtaking landscape offer endless opportunities for exploring and challenging your photographic vision. With all that subject matter and the reputation of nearly perfect weather to capture it, there’s seemingly no end to the number of images you’ll discover. Bali always finds a way to delight the enthusiastic and passionate photographer and was recently voted the most popular tourist destination in the world by readers of Trip Advisor. The people are some of the friendliest faces you’ll ever meet and the rich culture in beautiful landscapes makes the experience an unforgettable adventure. On top of that the food is some of the best in Asia and every day on the workshop you will be experiencing an amazing variety of food. Our workshop in Bali will focus primarily on the Balinese culture, their traditions and temples, as well as the landscape that has been shaped over millennia of farming or preserved in reverence for the sleeping volcanoes that inhabit the island. We’ll have many opportunities to explore the landscape as well as participate in several cultural events. Be it rising early for sunrise over the volcanoes, instructing on the finer points of portrait photography with the locals, or helping us capture the subtle light and grand sky over the rice fields at sunset, this team never failed to inspire and delight. Six year Ubud resident Dave Metcalf has travelled all over the island on many occasions and nobody knows the island from a photographic and cultural standpoint better than him. 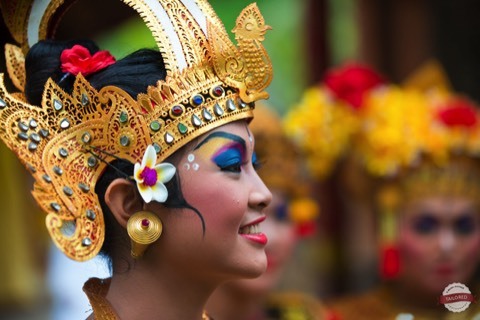 You will see Bali through the eyes of a person who loves the Island and is very closely connected with the local communities. 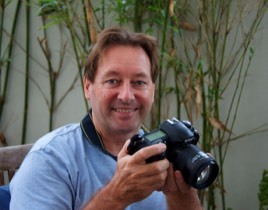 He and Australian based Mark Rayner have done more than 20 workshops together, including 4 in Bali and the participants always have a lot of fun, learn plenty and take away some award winning images. 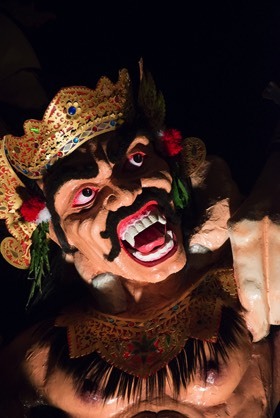 Dave has crafted a 7-day workshop that will take in the best that Bali has to offer, and don’t expect to see any other tourists as we will be venturing into the REAL BALI into many places most visitors do not know exist. The workshop will begin in Ubud where we will send 2 days taking in the highlights of the area, then we head west to Jembrana regency to photograph buffalo racing in the rice fields, visit Perancak a fascinating fishing village where the Bugis tribe live, and photograph the colorful fishing boats as they return in the early morning with their catch. We will have a very special Balinese dance performance just for our group, and stay in the home of one of Indonesia’s most famous photographers, Deniek Sukarya, who is also a choreographer and visit the local famous temple which is a spectacular sight at sunrise as it looks out over the Indian Ocean. Then to North West Bali where we will stay in Pemuteran a charming fishing village with spectacular views over the ocean and volcanos of East Java. 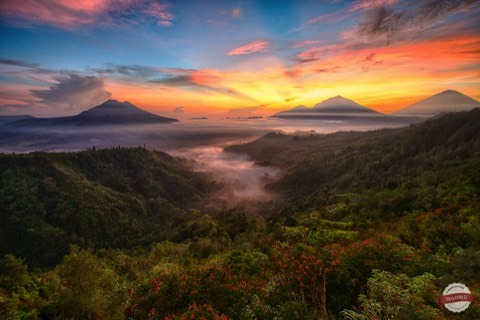 Next we climb into one of the wettest areas of Bali, Munduk and photograph the beautiful terraced rice fields of this area, catch the sun rising over the lakes in the area and visit waterfalls. Then to the real ancient heart of Bali, Karagansem where the indigenous Balinese are from. This is another spectacular location with incredible views of the spiritual heart of Bali – Mount Agung, historical water palaces and ancient villages. We then return to Bali and have one more day to look over the images, cover some finer points of photography and relax in our beautiful villa. 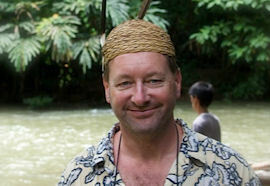 Dave Metcalf, author of three books on Indonesia, Bali and Borneo is a regular contributor to many magazines in Indonesia through his photography and writing skills, he opened a photography gallery in Ubud, Bali in 2015 and is extremely passionate about supporting Bali culture and presenting the true soul and spirit of Bali through his images. He has organized and led more than 30 photography workshops in Bali, Borneo, Java Myanmar, Vietnam, India, Alaska and the US over the past five years. His passion is indigenous and cultural photography but also covers all aspects of travel photography. This workshop is designed to be inspiring as it is adventurous, while still remaining relaxing and informal. Though we’ll be spending a majority of our time in the field to make use of the morning and evening light, there will be inspirational presentations from our instructors, tutorials as well as a bit of downtime in the middle of the day to allow you enjoy the tranquility that Bali has to offer. We will cover many techniques of photography as they pertain to Landscape and Portrait photography. The objective of this workshop is to not only learn and improve your photography skills and techniques but reach into the real heart and soul of this small paradise island. You will be lead into the villages to connect with the friendly Balinese people who love to have their photos taken, learn about their rich and ancient culture and be challenged to express your feelings and connection through the camera lens. 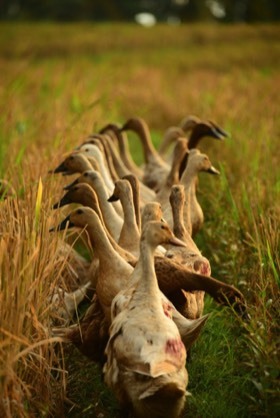 This amazing photography tour workshop is designed to suit the beginner or serious enthusiast. A digital SLR (Single Lens Reflex) camera is recommended, however, any camera that has manual functions would also be suitable. Best lenses to bring include a longer zoom and wide angled lens (and macro lens if you own one). A sturdy tripod is essential, especially for our landscape and macro photography sessions. A deposit of $ 1000 per person is required to reserve a place on the tour.